Bob joined the firm in early 2018 following a 45 year executive career in university administration and management consulting. 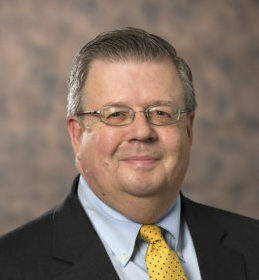 He held senior vice president and executive director positions at Tulane University, the University of Chicago, the University of Memphis and Union University. While he continues a small consulting practice, his full-time attention is focused on providing superior realtor services to clients and customers throughout West Tennessee.